Attended the 2018 Mister World Prestige International Grand Finals at Pullman Hotel, Putrajaya. I am glad I was able to witness the success of Mr. Victory to be listed in management talent of World Prestige International reputation as one of the artists. The contestants are no less than the ordinary beauty campaign. 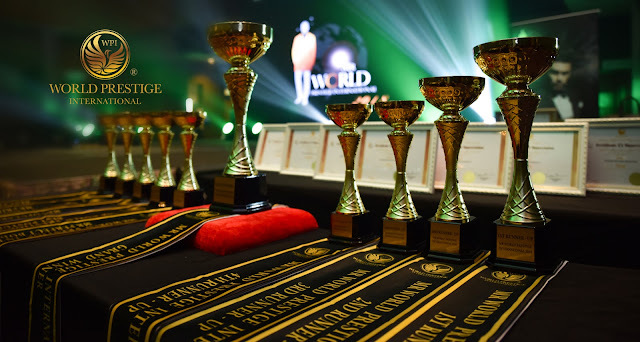 The event is run by World Prestige International. Each round is judged by carefully selected experts in the field. The contestant have to pass and impress during various rounds to become the next champion and enjoy the victory. 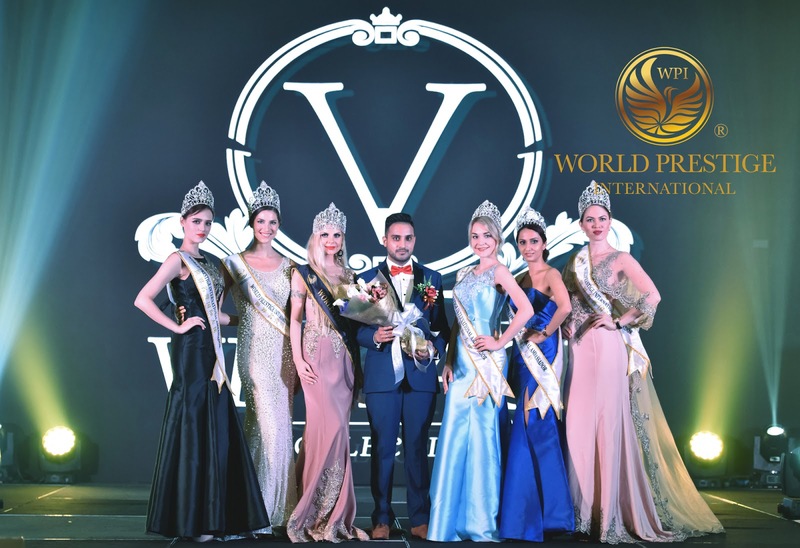 The Congress at World Prestige International also express that they would take this opportunity to thank all the sponsors who assisted the World Prestige International and the contestants who participated in the Mister World Prestige International 2018. 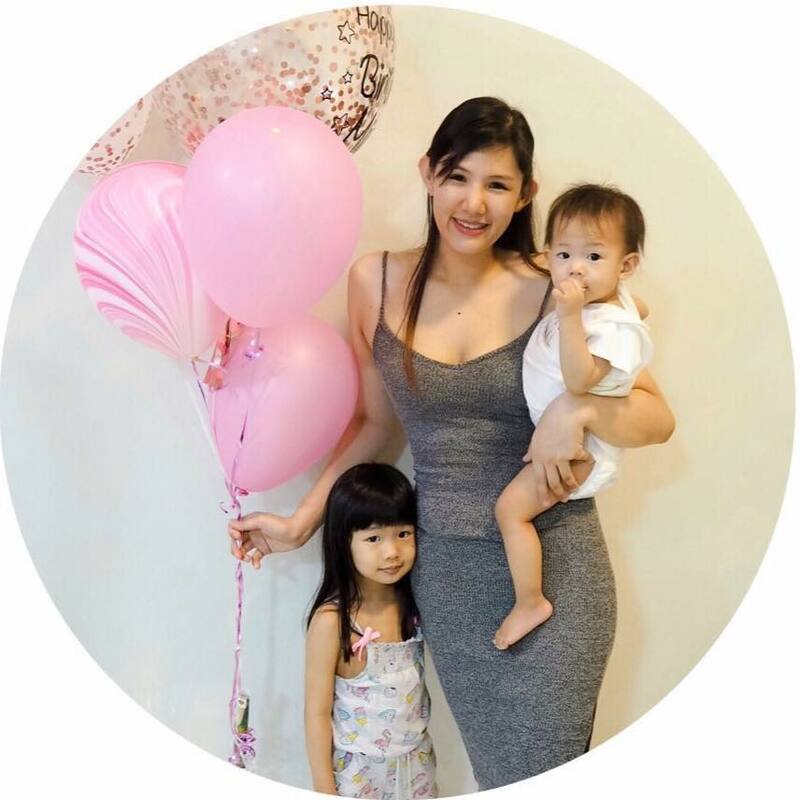 The next campaign is ready to start with nominations for Miss World Prestige International, Mrs World Prestige International, if you are interested stay tuned their social media accounts of World Prestige International or you may contact Ms Cassandra Ng at 012-6101188.